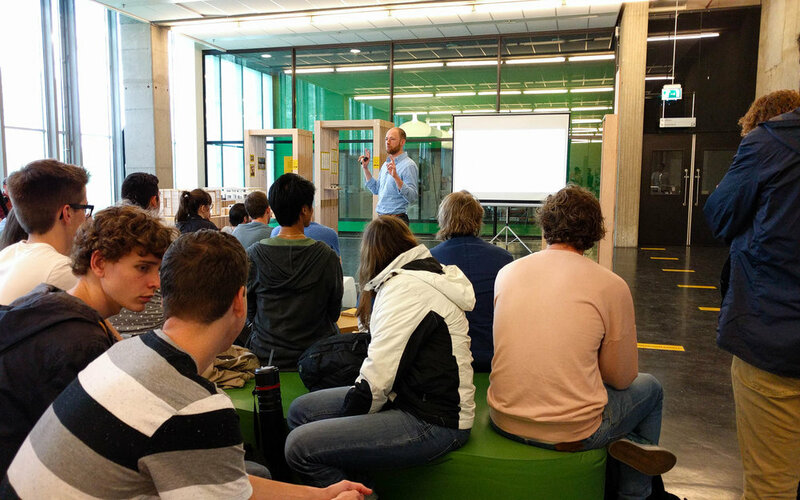 what does it take to succeed as an architectural office in Eindhoven? 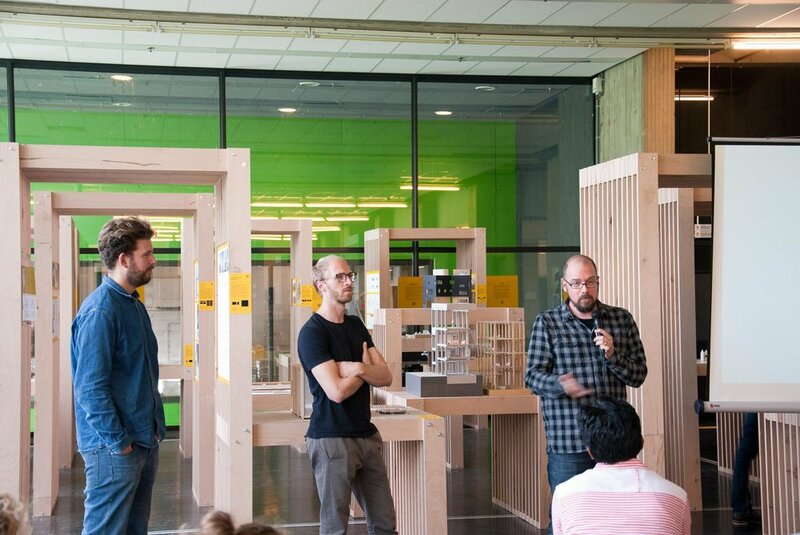 The official opening of the Eindhoven Eight exhibition was preceded by a series of public lectures by all eight participating architects. With these lectures, the exhibition became an event, one in which every two days, along with a new lecture, new pieces were added to the exhibition. After two weeks, the exhibition was finally completed, as well as its underlying organizational matrix. With every new project, artefact, drawing, or lecture, new conversations could be had, thus presenting the entire breadth of the topics broached by Eindhoven architecture and the exhibition in a more direct and personal format. Furthermore, since this lecture series was developed for the particular target audience of the architecture student, architects were encouraged to discuss not only their ideals and ambitions, but also the challenges and struggles of establishing (and developing) their own architecture office. Beyond a contextualization of these offices’ work, this provided architecture students with a deeper understanding of the broad spectrum of possibilities for developing an architectural practice.